Looking to resize and crop your images on your iPhone easy-peasy-lemon-squeezy? Here's how! 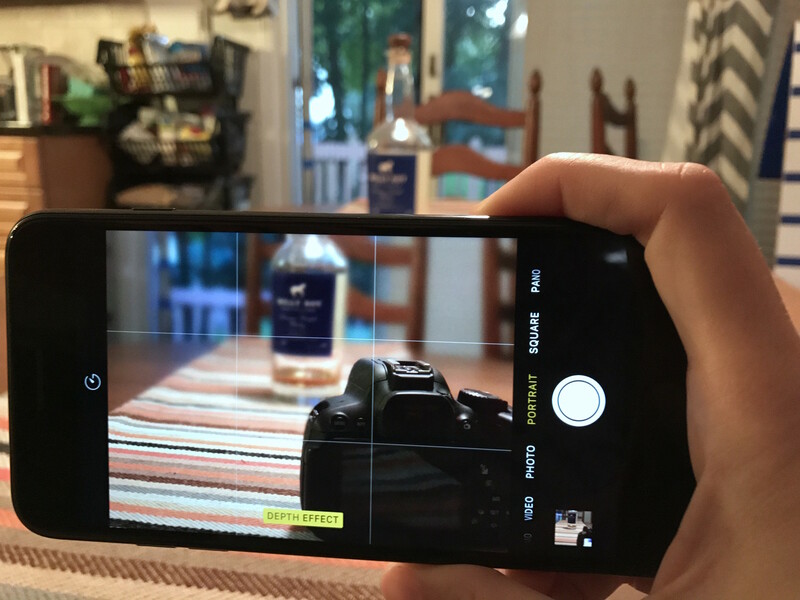 If you use your iPhone as your go-to camera, you've undoubtedly come across photos that you want to print out and frame. The number one question I get from family and friends is how to make sure it'll fit into a given frame, whether it be 4x6, square, and so on. As it happens, you can size and crop photos accordingly right inside the Photos app so they're frame ready, no computer needed. Find the photo you would like to crop. Tap the crop button in the lower left corner. It looks like a square with two arrows circling it. Tap the crop box button in the lower right corner. It should be located above the Done icon. Tap the size you would like to crop your photo to. When you are happy with the size of your image, tap Done and it will save to your photo library. That's all there is to it. Just keep in mind that the crop will save over the original version of the photo. If you want the original image back again, just change the crop ratio back again to original. Once you're done you can wirelessly print it or send it off however you need to! Give it a try and let us know how it works for you! Another option is to manually press and drag the crop border and manually move them into whatever size or shape you want. Manual cropping can be good if you're trying to fit a very specific size of frame or boarder. Tap the crop icon in the lower right corner. It looks like a square with two arrows circling it. Press and drag the corners and edges of the photo to manually crop it. Tap Done when you're happy with your final image. You can't natively resize an image in iOS, which is why downloading an app like Image Size is probably your best way to get that picture-perfect image size. Launch Image Size from your Home screen. Tap the Image Icon in the upper right corner. It looks like a photograph. Tap the image you would like to resize. Tap Choose in the lower right corner. Select your image resize option at the top of the page. You have options like pixel, millimeter, centimeter, and inch. You can manually add in size of your image as well. Tap the Download button in the lower right corner to save your image resize. Image Size will then automatically save the image to your camera roll. Do you have framed photos in your home that came straight from your iPhone? How do they compare to the rest? Let us know what you think in the comments below!